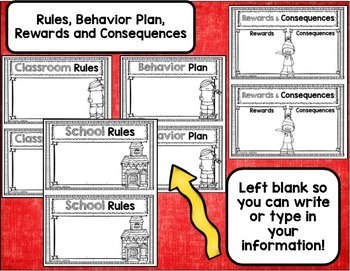 My Parent Procedures Little Book is a fun and unique way to help your parents learn about your classroom. 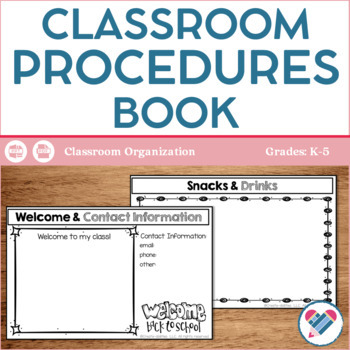 You can customize this book to fit the unique needs, spaces, routines, and procedures of your classroom. 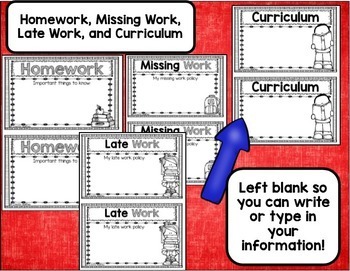 The half-page size make it easy to print, copy, staple, and pass out! 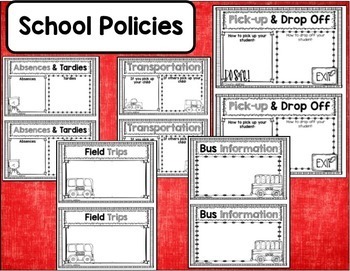 There are 37 different pages in regular and EDITABLE forms. That means you can either write or type directly onto the pages! This book is great for Back to School nights or Meet the Teacher nights! It comes in English and Spanish. You can pick and choose what pages to use to fit your needs. You can make one large book or several small ones!